Drug addiction is a world-wide problem, impacting people of all ages, robbing them of a meaningful, purpose-filled life. In the beginning, when drug use is initiated, the intent is not to become an out-of-control drug addict. The intent is to simply enjoy the drug’s rewarding effects, through recreational use of the drug. When drug-taking is voluntary, when it is controlled and managed by the user, then the amount of drug that is taken will be a matter of choice. But, all too often, the use of drugs increases from once a week to several times a week, and is used earlier in the day. Typically, the amounts of the drug that are taken increases, resulting in more and more hits or drinks per episode. The first hint of a problem is evident when the drug is taken thoughtlessly. The user will sometimes notice that they took the drug without realizing it, automatically, as a matter of habit, without giving it a thought. When drug-taking occurs thoughtlessly, without forming the intention, then the user will experience episodes of excessive drug-taking where the amount of drug consumed is far in excess of the amount intended. 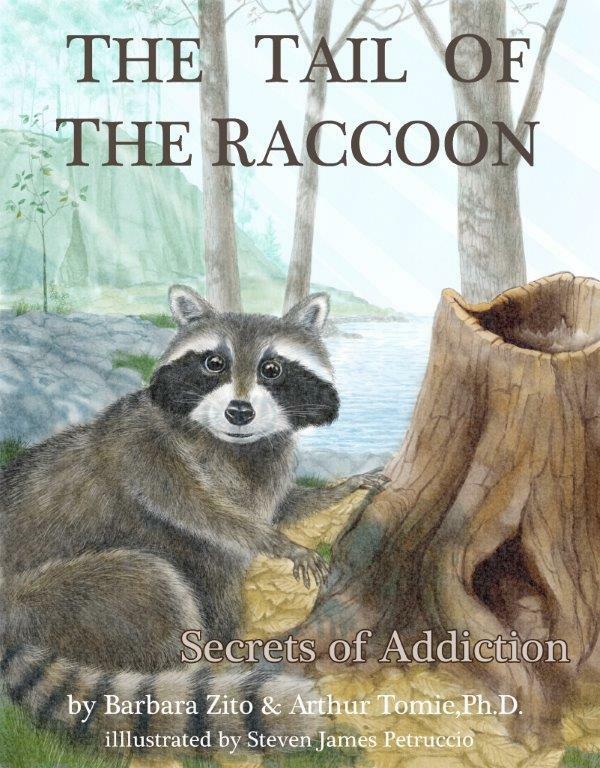 The next step in the evolution of addiction is even more troubling. The user will decide that things have gone too far, and that it is time to rein in their drug-taking. Typically, when this happens, the user forms a specific intention to limit their drug use by practicing restraint in the face of temptation. For example, the user may want to restrict the amount of alcohol for the evening, but after reaching the limit, and despite their intention to hold the line, the user reaches out and has another drink. This is not the same as having a drink without deciding to do it. This is having a drink while trying not to do it. This is a warning sign because it reveals the disconnect between their action (reaching out and drinking more alcohol) and their intention (not drinking any more alcohol). It is a blatant violation of free-will and indicates that even though they want to restrain their drug-taking, their intention to do so is meaningless. The disconnect between action and intention reveals that the user is now powerless to control their drug use. At this point, the drug user is well on their way to becoming a drug addict.